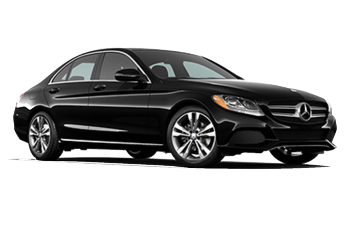 Limousine Service Chicago, Mercedes Benz Sedan, Car Service Chicago. Corporate, O’Hare Airport Transportation, Pickup, Drop, Charter. Hire Car Service Chicago 773-992-9999.